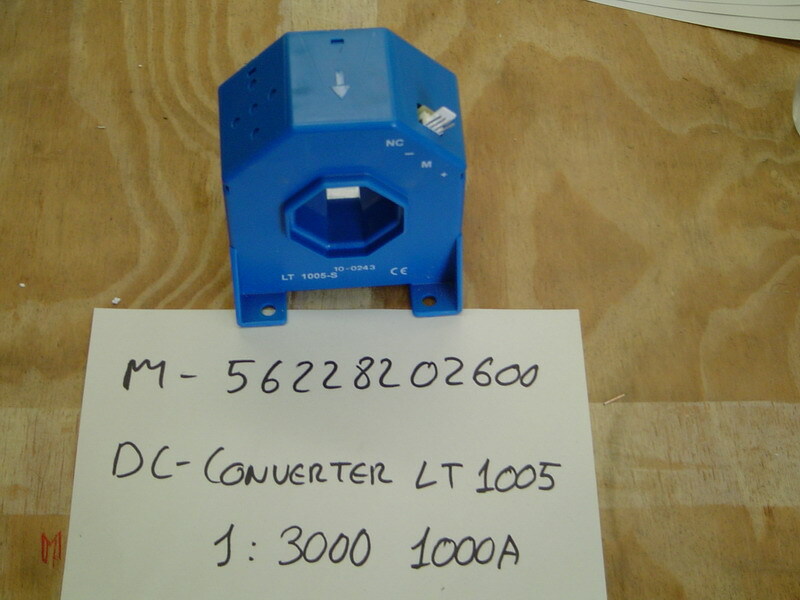 Do you want to request a quote for this SENSOR CORRIENTE 1000A 1:3000 15VDC Ref. 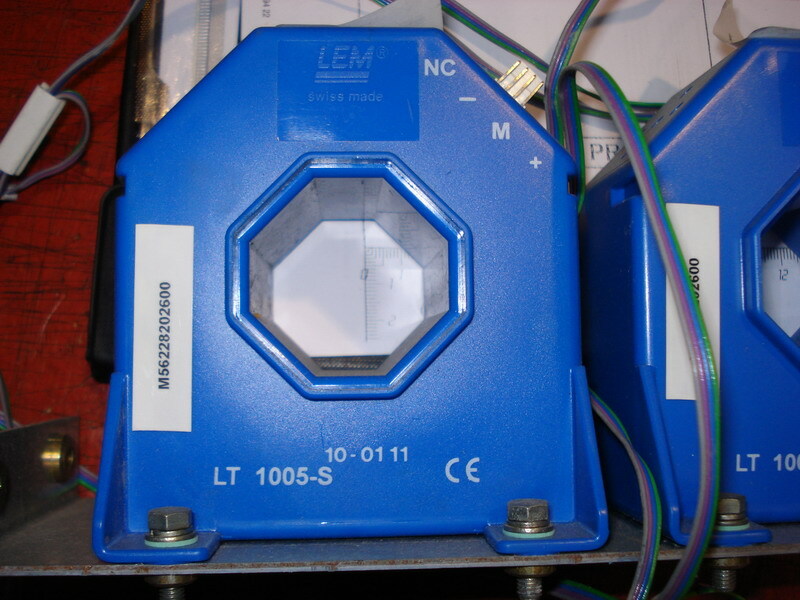 : LT1005-S (LEM)? You can easily contact the supplier in just a few clicks. The vendor describes the product’s condition as new and guarantees a delivery time span of Within 2 weeks. The product (as part of product group: Sensors ) can be used for Various wind turbines. This spare part is manufactured by LEM under part number LT1005-S.